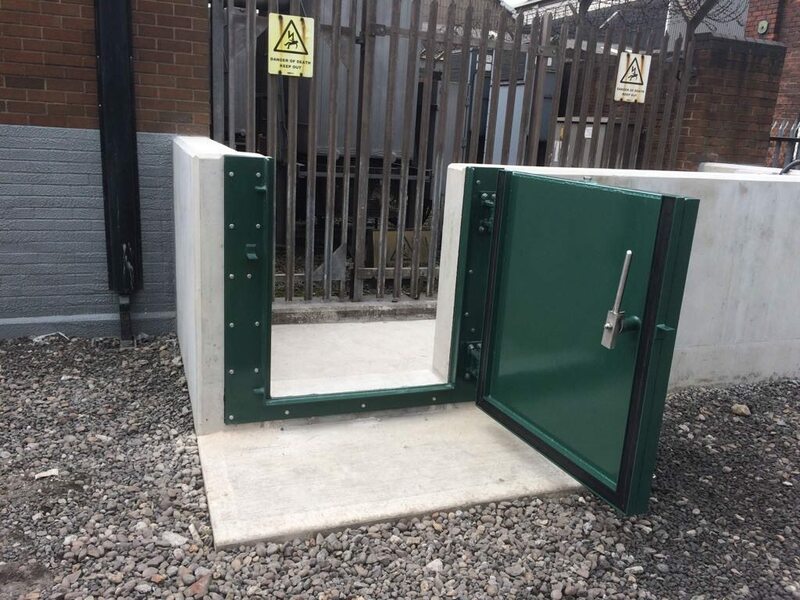 Here at MMEngineering we have been supplying the construction industry flood defence gates for over 20 years and offer a wide variety of bespoke flood gates. Our flood gates are of premium quality and have undergone extensive type and on-site testing. Quite simply, MMEngineering make the best flood gates on the market. Our philosophy is to understand each flood scheme’s specific requirements and, using our years of experience in the flood defence sector, provide products of the highest quality tailored to the needs of our customers. 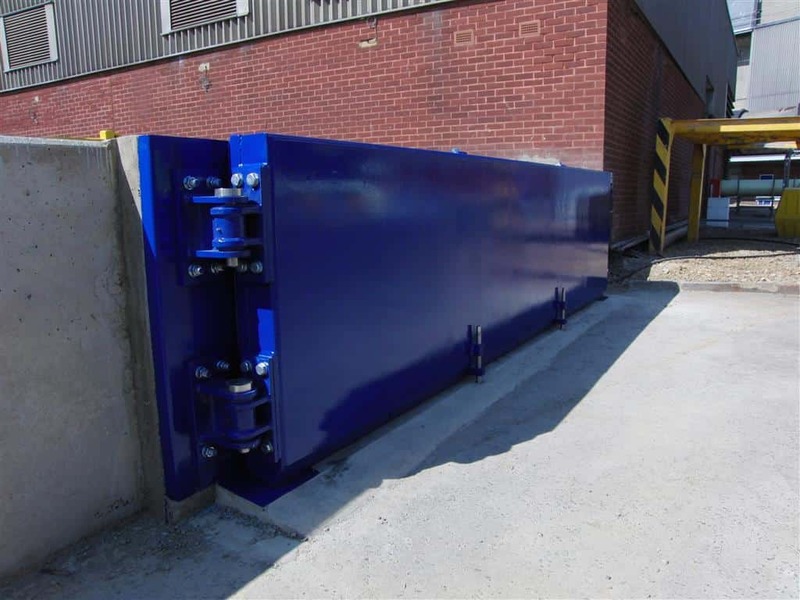 MME make our flood gate components and structures in the UK and each gate is custom-designed to our client’s flood defence project needs. 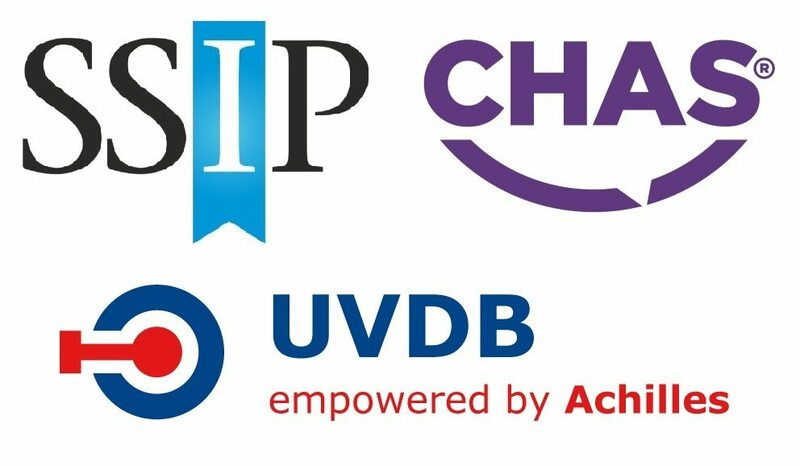 We pride ourselves on providing a high quality service in an efficient timescale. Typically our lead times are 6-8 weeks from design approval. After installation of flood gates, we offer customers a on-site flood testing service to test the performance of the gate, leaving no doubt that our gates will stand up to a flood event. Read more about our on-site flood testing service by clicking here. For openings up to 6mtrs wide and depending on structural design calculations up to 3mtrs high. 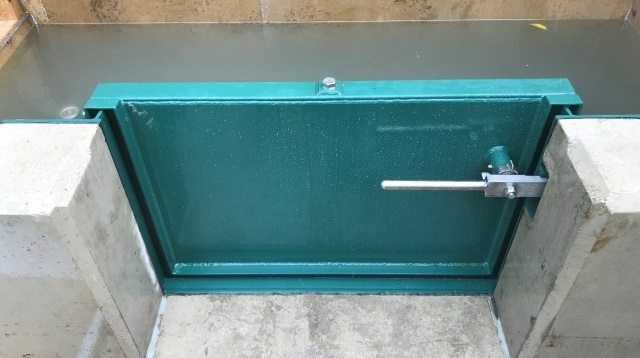 MME flood gates are operable by one person and can be closed within 30 seconds using our bespoke spindle mechanism. Double flood gate designs are offered when the swept path for single flood gates are obstructed. Clients can purchase our gates up to 14mtrs wide and over 3.5m high. This is subject to the civil design capabilities of each flood defence project. Operators can close our double flood gate in under 2 minutes. Double flood gate designs have 2 spindle starter latches and a central locking latch to lock both gate leafs together. We offer the bi-fold gate when obstructions in the gates swept path are present and a single gate is still preferred. 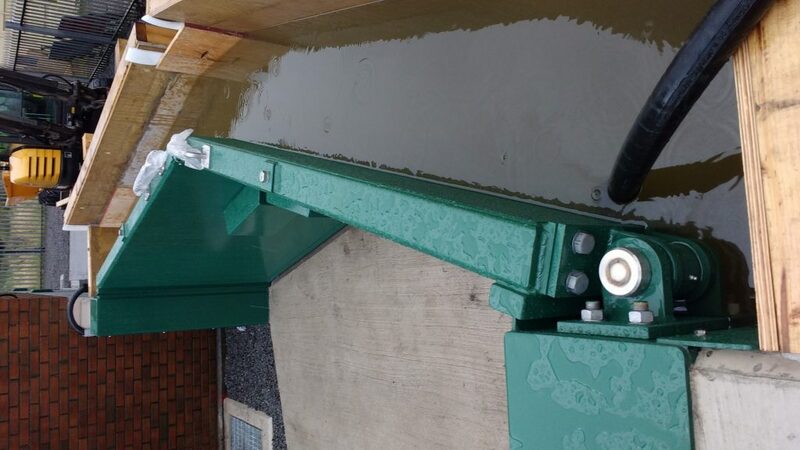 MME offer a bespoke bi-fold flood gate that has a reduced foot print. This gate follows all the same design criteria as the double and single flood gates. Hydraulic operating cylinder for each gate leaf: the cylinder size is governed by certain design specifics these include but are not limited to the flood gate size and weight, wind loading and any impact loads the flood gate may need to withstand. Hydraulic power unit and electric motor for each cylinder. Siemens LOGO plc and control panel. 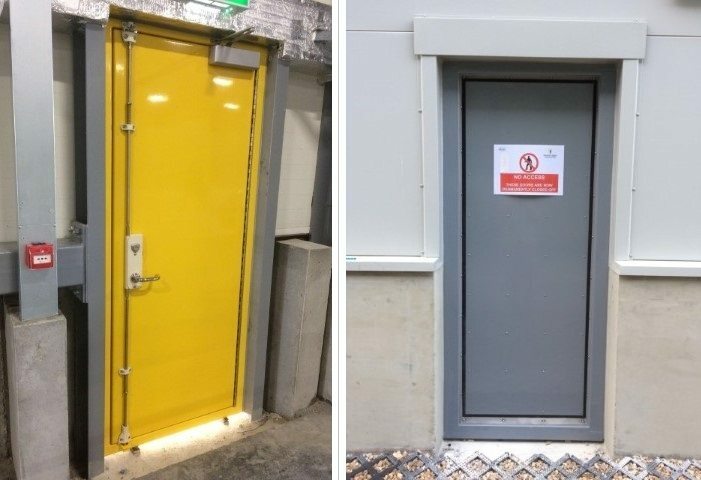 Full safety system: which ensures the flood gate complies with BS EN 12453:2001 – Industrial, commercial and garage doors and gates. 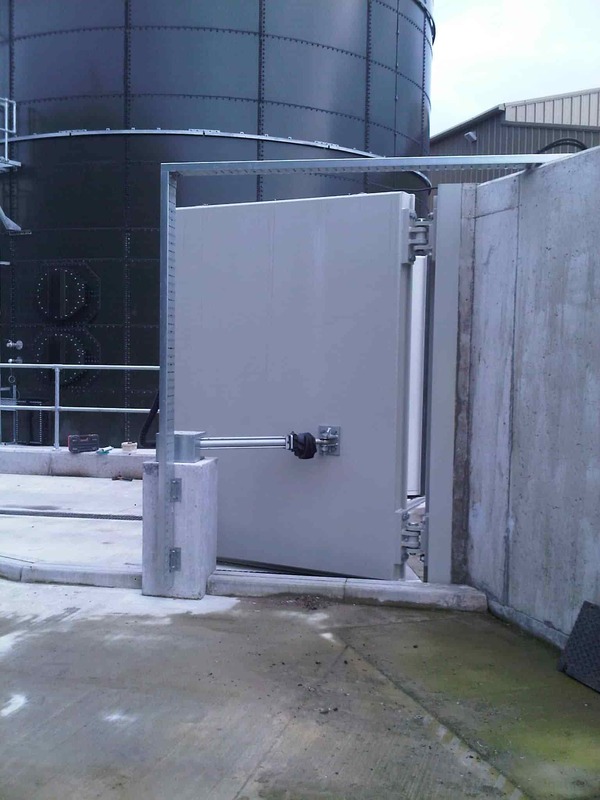 When there is no space to operate a swing type flood gate MMEngineering also offer a sliding flood gate option. These can be manual at widths of 6mtrs and no greater in height than 1mtr. Any sizes above this would lend itself to automated operation. The sliding flood gates can be hidden away between flood defence walls. These gate types suit projects where aesthetics are an important factor especially relevant to heritage and conservation areas. All of the above flood gate designs can be offered in Mild-Steel and Stainless Steel to suit the specific project design requirements. The swing type flood gates can pivot a full 180 degrees. 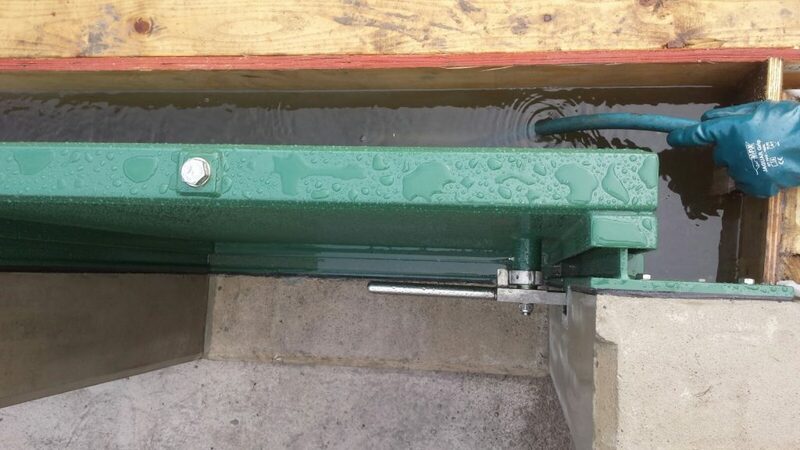 MMEngineering flood gate designs are suitable for casting the bespoke frame into new flood defence walls in addition to face fitting via resin anchor and studs. Our design engineers can adjust our cast in gate pillar designs to accommodate your exact on-site flood wall layout. 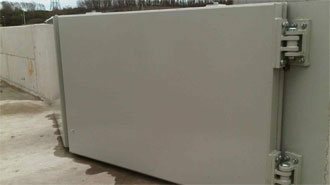 The sealing sill of our floodgates is a Stainless Steel 200 x 10 anti-slip plate. This allows vehicular and pedestrian access with no trip hazard present. The floodgates seals are EPDM foam with a protective neoprene sleeve therefore prolonging the seals design life. MME mild-steel flood gates paint system is a marine epoxy coating with a 25 year life. This system is specified for use on offshore oil rigs while also being used for commercial ship hulls. Mild-steel flood gates can have a design life of 40-50 years depending on maintenance procedures. 316 stainless flood gates are available with a garnet blast finish and can achieve a design life of 70 years in addition to a maintenance programme. Full design specifications for our flood gates and product literature are available on request. MMEngineering are confident we have the flood defence products to meet your flood defence project needs. We also use our gate expertise to produce bund containment gates.